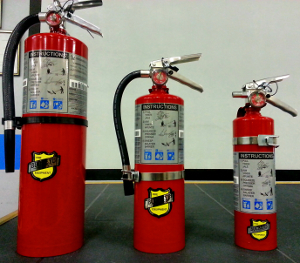 Note that fire protection supplies such as new extinguishers, cabinets, and signs are also available. Written Proposals are available upon request. Free estimates are available by appointment only. To setup an appointment, call us toll free 877-724-2744. Thank you. 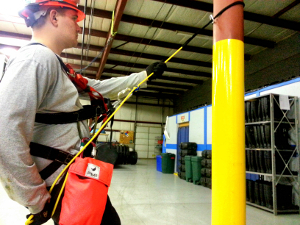 To ensure the best possible fit for your safety needs, our safety equipment is sold person to person, either over the phone or face-to-face. Improper equipment not only represents wasted dollars but also may jeopardize your work crews. Tap into years of expertise through our friendly sales and rescue/training staff. This is a service we are happy to perform for our clients, present or future. Our customized first aid cabinets and supplies can meet and exceed OSHA requirements. Each one of our wall-mountable first aid cabinets are well-stocked with products that will give your employees fast, safe treatment. 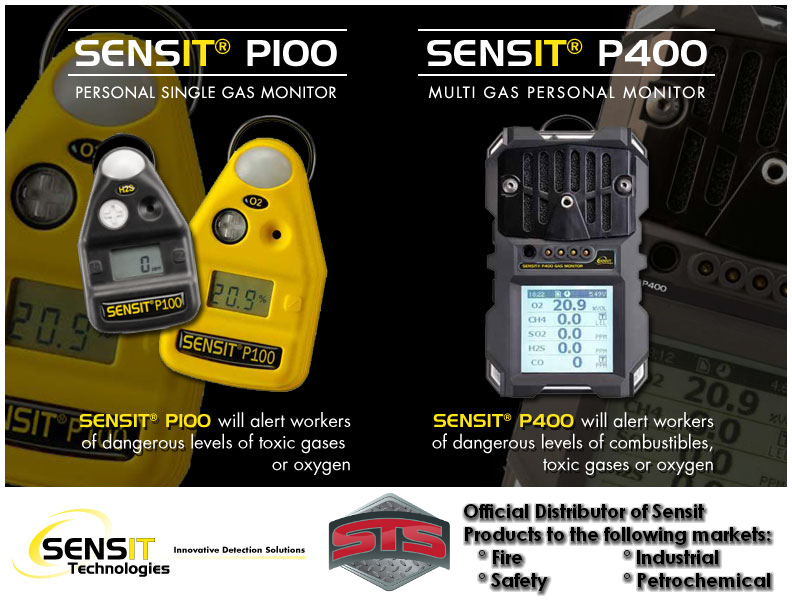 All of the products provided can be regularly restocked with scheduled visits by our safety representatives. More than just a medicine cabinet....Peace of mind! Have a crew in need of some good old fashioned oxygen? Our supplied-air trailers have your hook-up...literally! Forget that bulky SCBA equipment on your back, we rent these out so you can enter confined spaces with ease or to breathe freely while finishing a job knowing that you have enough air for multiple people to last all day! 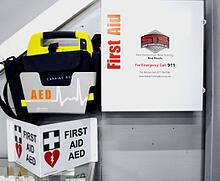 Safety Training Services, Inc. now offers First Aid Kits/Wall Cabinets & AEDs?